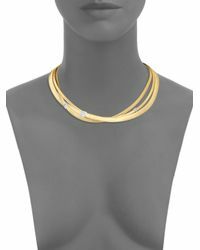 See more Marco Bicego Necklaces. 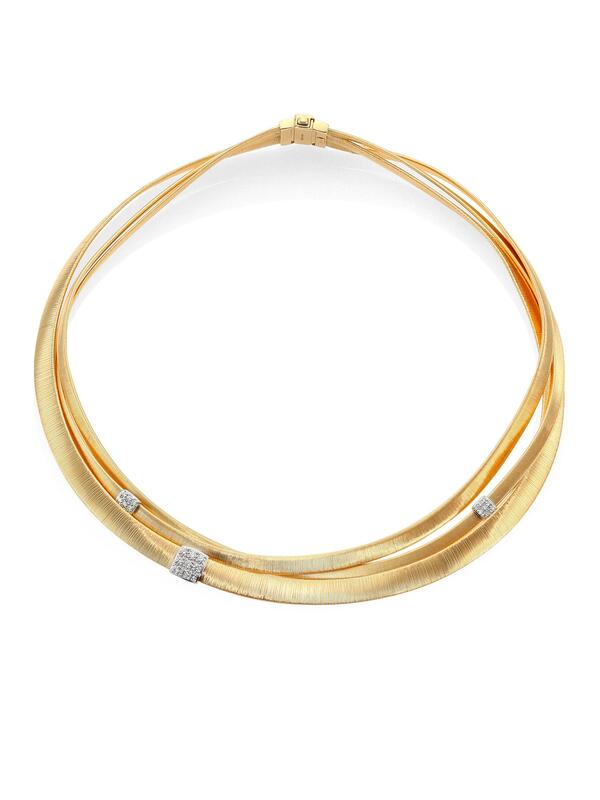 We check over 450 stores daily and we last saw this product for £16,384 at Saks Fifth Avenue. 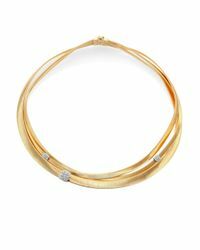 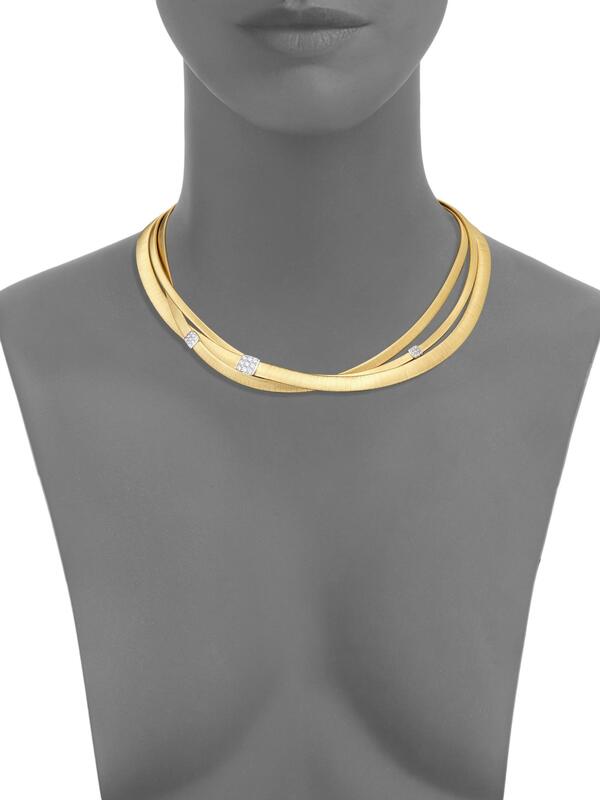 Diamond Station Y Necklace In 14k Yellow Gold, .20 Ct. T.w.